Some outfit combos just work, no matter how strange they may seem initially. It’s like a winning formula! 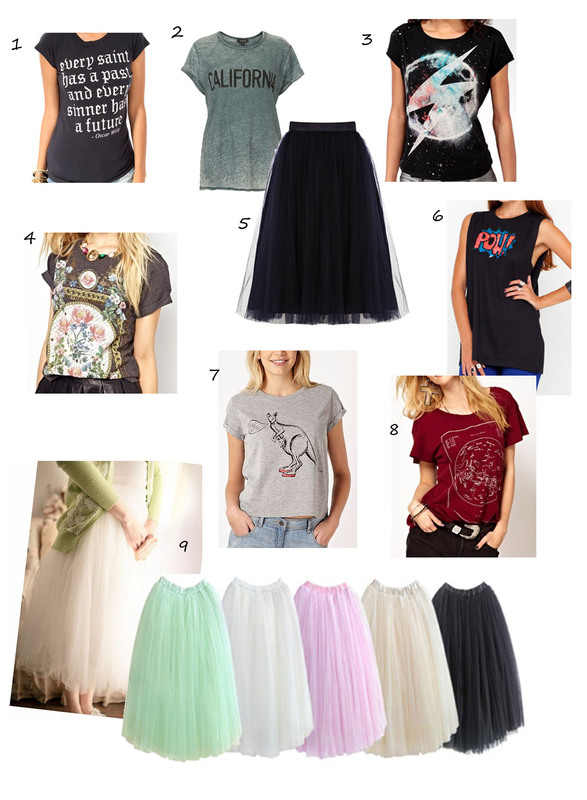 For some time I’ve had a thing for mixing ultra feminine pretty pieces with something edgier, and this is my latest obsession: romantic tutu skirts combined with funky graphic tees. Actually any romantic, feminine skirt will work, and I’ve worn the combo with various different options, but although I’ve yet add this ballerina style to my skirt collection I definately think it is the ultimate romantic piece! 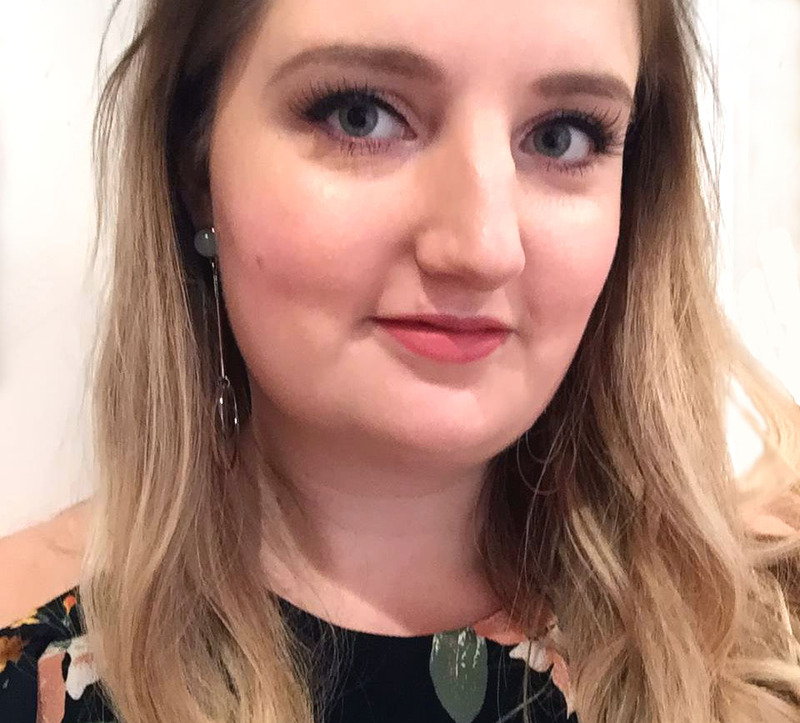 If you shop about you can find them in the high street’s partywear collections (example below from Coast), or for the more cost-conscious, there are always plenty on ebay or ASOS Marketplace. Tuck the tee into the skirt for a feminine silhouette and add cute heels for a stylish outfit suitable for dinner, drinks, evenings out and possibly even work (depending on your office dress code of course).